Your guide to finding the right fertility doctor for YOU. When you pursue fertility treatment options, the first thing you will have to decide is which fertility doctor to see, and at what practice. 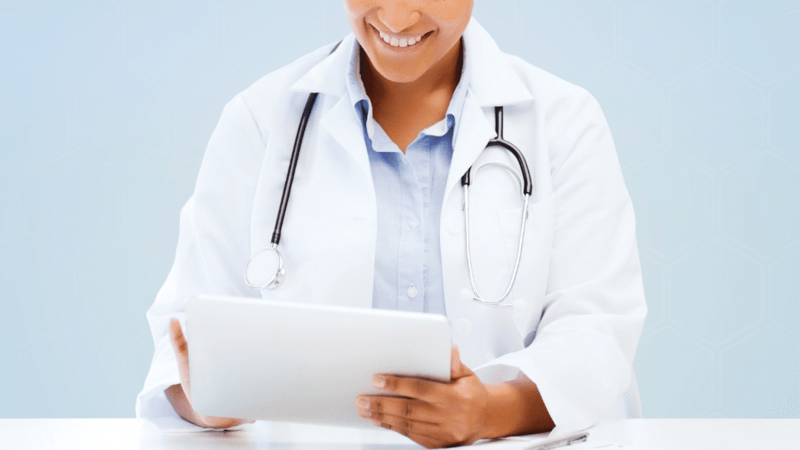 This comprehensive guide answers questions about top considerations when choosing a fertility doctor such as board certification, success rates, insurance coverage, and location. Fill out the form to download our Choose a Fertility Doctor eBook. Download the Choose a Fertility Doctor ebook to learn more about finding the right doctor for you. Does your fertility doctor meet the highest standards? All of our six infertility doctors are board-certified in Reproductive Endocrinology and Infertility (REI). Board certification is the gold standard for fertility doctors. It requires medical residency and examination in obstetrics and gynecology, followed by another three years of training in REI. 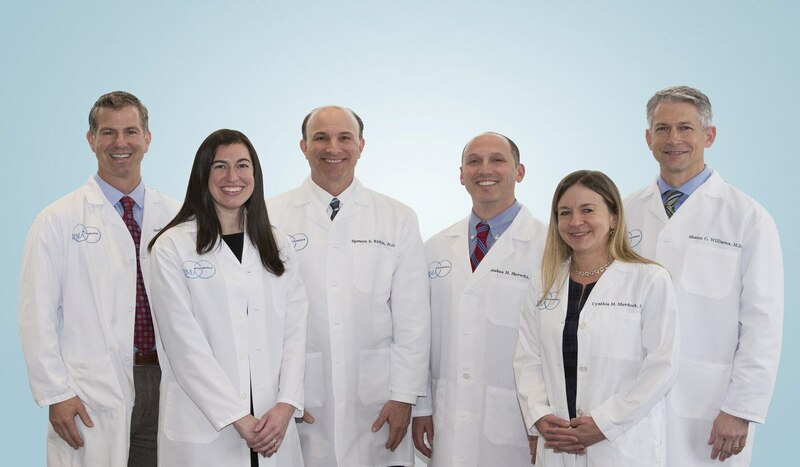 Five of our doctors have also earned recognition as a 2019 Castle Connolly "Top Doctor," a designation that acknowledges their experience, education and professional accomplishments. Top Doctors are rigorously selected from among the total population of 700,100 physicians in practice in the United States.